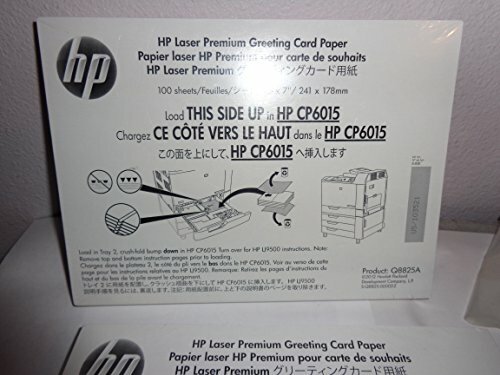 HP Laser Premium Greeting Card Paper. 9.5" x 7" . White. 100 sheets per package. 4 packages. Designed to work with laser printers.